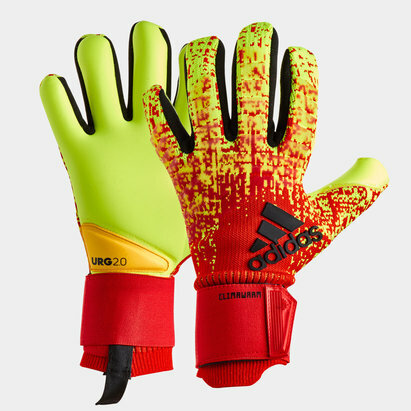 Every good goalkeeper needs a well-fitting pair of goalkeeper gloves. 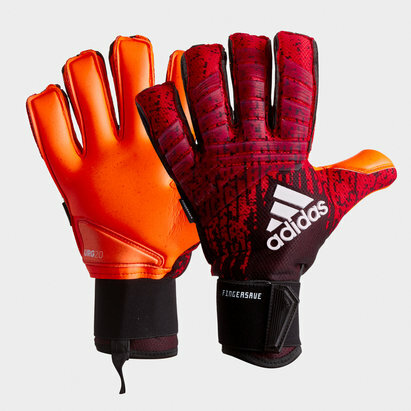 Keep your hands and goal mouth protected with our wide range featuring Nike, adidas, Uhlsport and many more. 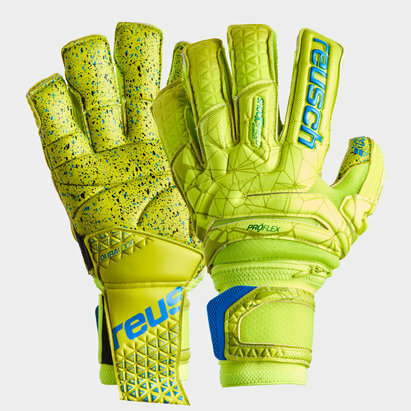 Browse the full range of goalie gloves which come complete with glove personalisation.